TECHNOLOGY Battery saving tips for your smartphone. Friends today smartphone companies are in a rat race to outperform each other in every department. To gain competitive advantage, companies are leaving no stone unturned. Friends one of the important facet that people look while buying a smartphone is its battery life, In recent years smartphone batteries have evolved a lot, and with a launch of the Energizer smartphone, which has got a massive battery of 18000 mah, you can go without your charger for days together. Friends no matter, how big the capacity of your smartphone battery is, you still get anxious with the fall in battery percentage. So friends here are some battery saving tips, which will help you to extract some more juice from your smartphone on a daily basis. Friends do you know what's the biggest battery monger? Friends the first thing that you ought to do, in order to save your battery life is disable the auto brightness and put it in manual mode. I know, you all love the automatic brightness feature in your smartphone, but believe me it eats your battery fast. Adjusting brightness manually is a good way to save battery life. 2. Stop the apps running in the background. Friends we all have the habit of keeping many apps running simultaneously in the background, this helps us to jump to different apps at the same time, as per our needs. But many a times those apps, which we don't use much often, also runs in the background. So killing such apps, will be a wise thing to do, in order to save battery. 3. Don't use live wallpapers. Live wallpapers are a treat to watch on your smartphone but they are equally unhealthy for your smartphone's battery life, so keeping a simple wallpaper will go a long way in saving your mobiles battery life. 4. Switch off wifi, mobile data, nfc, bluetooth when not needed. 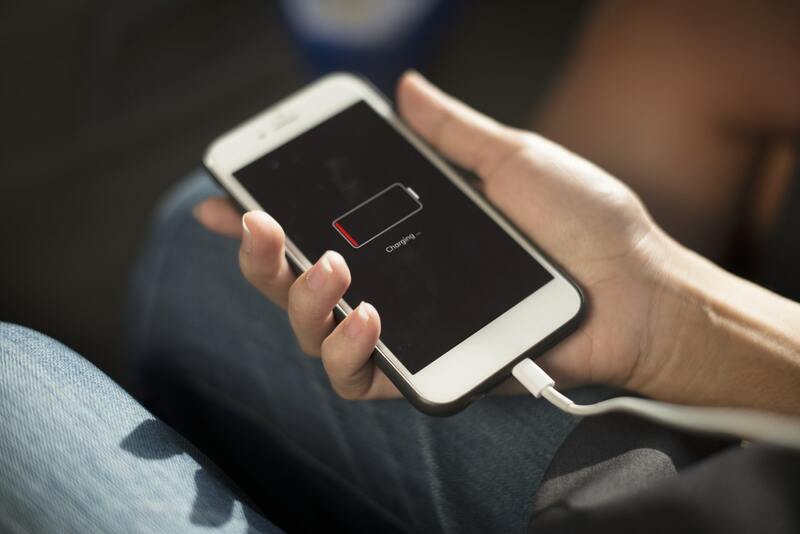 Though today our smartphone's have become very efficient but still switching off your phones radio when not needed can help you stretch your phones battery life for some extra time. 5. Disable notifications of unwanted apps. Notifications from applications is also a big battery eater. So my advice would be to disable notifications from the apps that you don't care much. 6. Try buying premium versions of applications. Friends especially in android you will get thousands of free applications, but these free applications often are loaded with advertisements and when we run such apps, ads keep on popping up as a result our phones battery drains. So try to get paid versions of applications, in this way you will get rid of advertisements and can save battery. 7. Use power saving mode of your phone. Friends nowadays every smartphone comes with different power saving modes. For eg my phone comes equipped with these modes. And I keep on shuffling between these modes as per my needs. so using power saving mode according to your need can extend your phones battery life. So friends these were some simple and handy battery saving tips, which most of us are aware but still seldom put into practice.